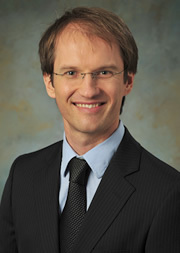 Professor Miklós has research interests in business ethics, corporate social responsibility, medical ethics and political philosophy. His research has been published by Edinburgh University Press and in the Journal of Business Ethics, Utilitas, Public Health Ethics and the Journal of Global Ethics. Prior to joining the Simon Business School, he was a postdoctoral fellow at Harvard University, and held fellowships at the European University Institute, the University of Oxford and the University of Oslo. Business Ethics, Corporate Social Responsibility, Philosophy of Economics, Medical Ethics, Political Philosophy, Health Policy.